Create your own beautiful string of working lights with this imaginitive origami set. 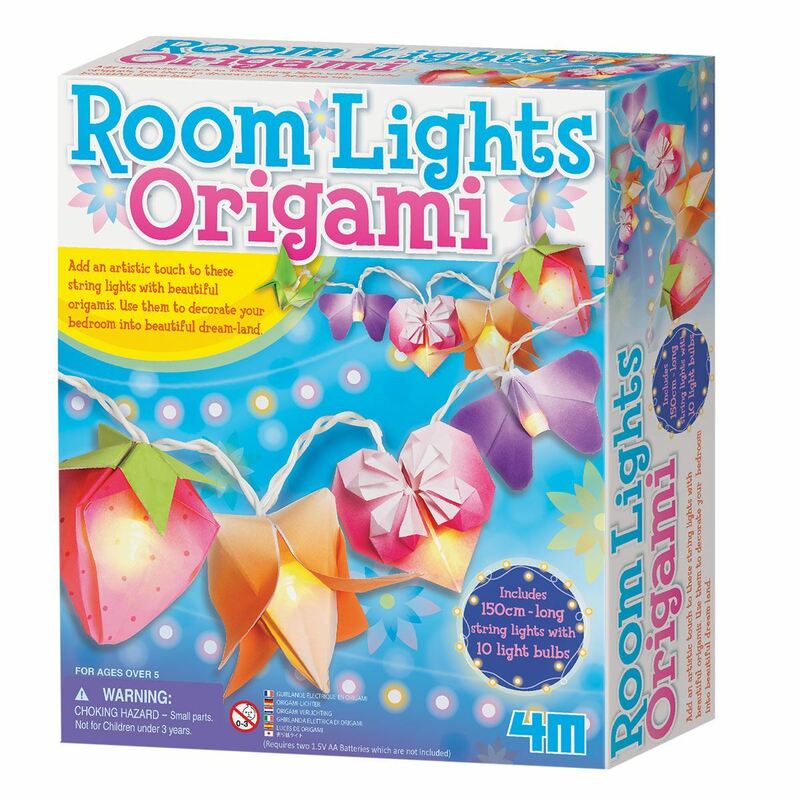 Create a beautiful decorative string of lights for your bedroom with this imaginative kit using pretty coloured origami paper to make lampshades of flowers, butterflies and birds. 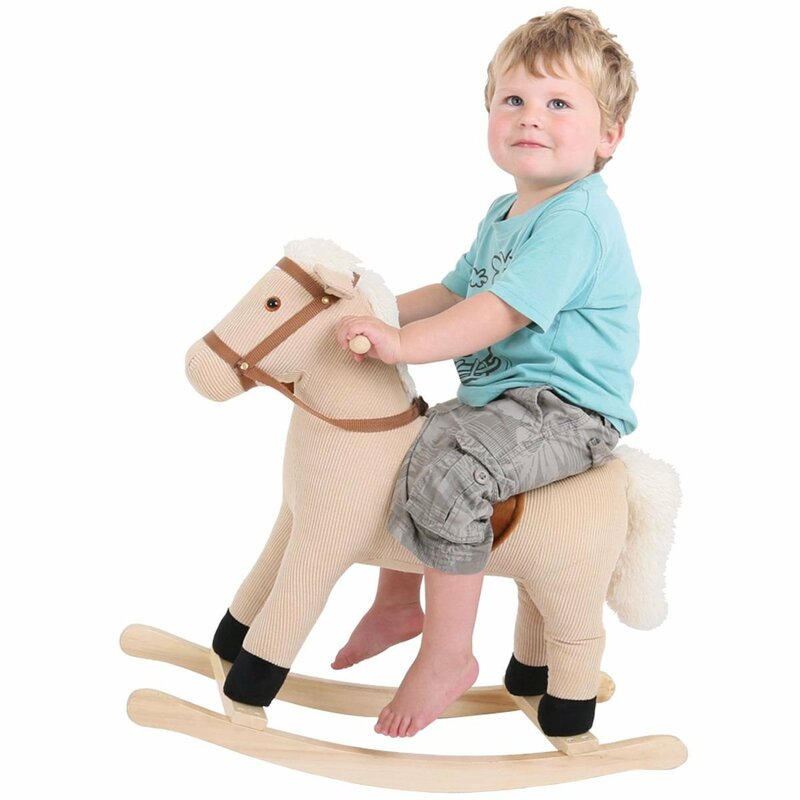 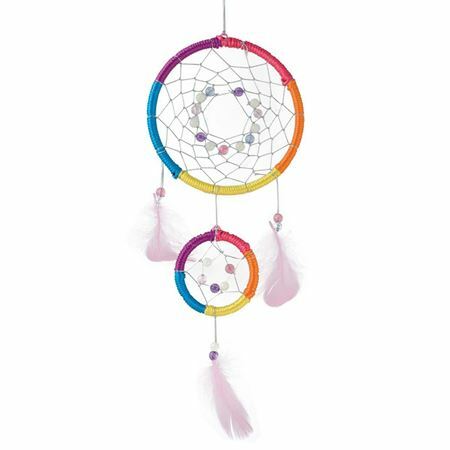 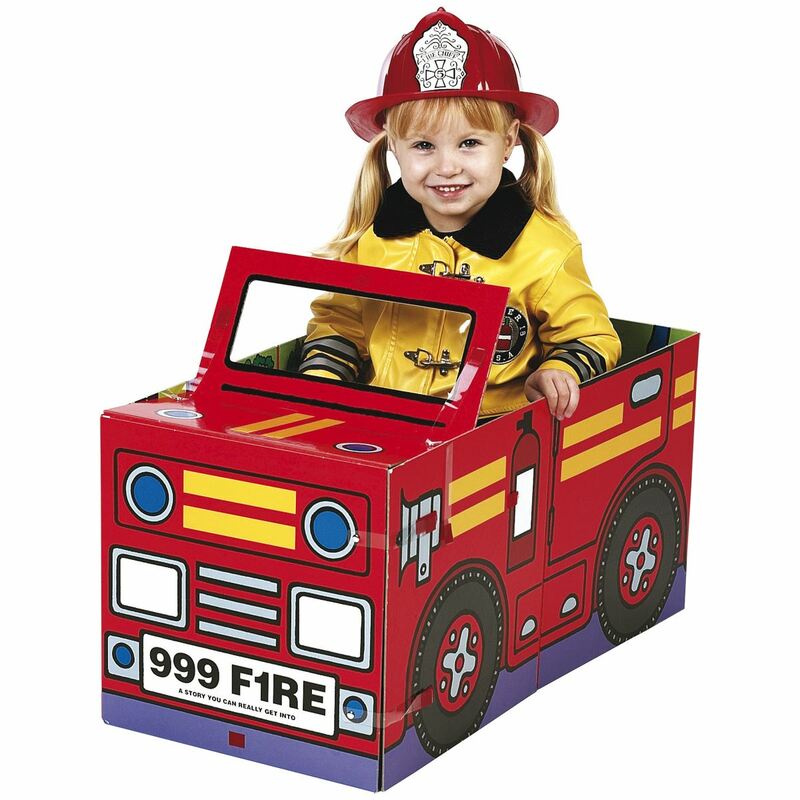 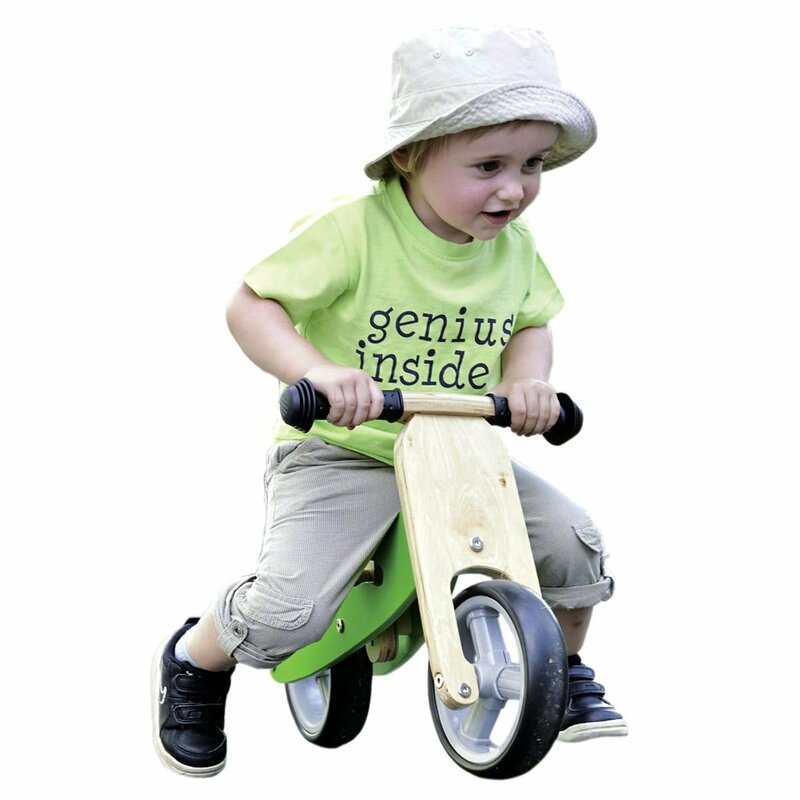 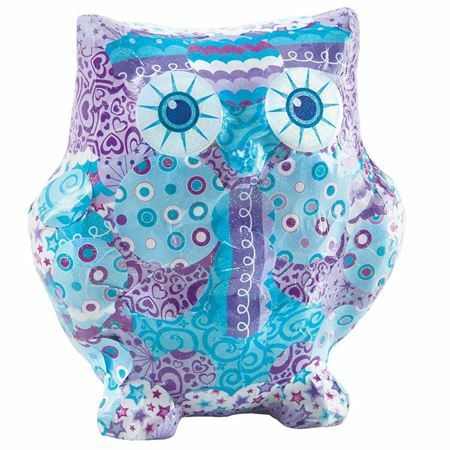 Includes long 150 cms light string with 10 bulbs, 10 sheets of origami paper, sticky tapes and detailed instructions. 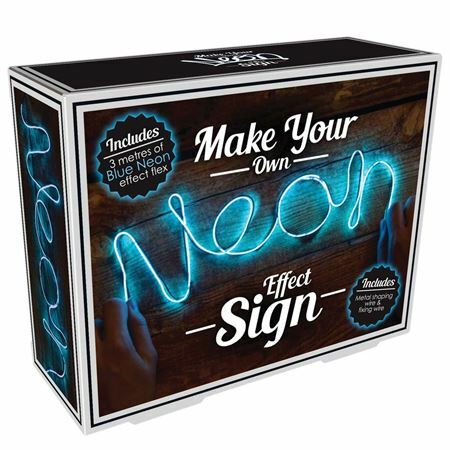 Kit to make your own name in Neon Lights! 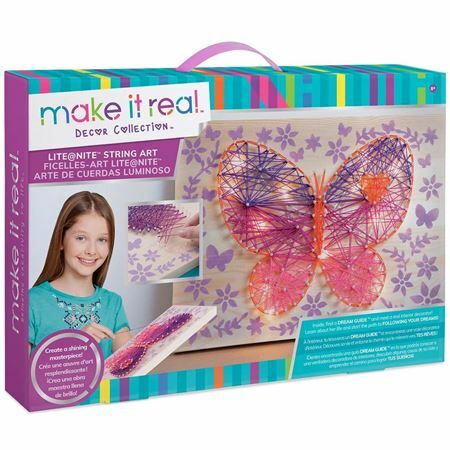 Create a beautiful butterfly string-art picture on a wooden base, stencil the surround and add fairy lights to make a beautiful decoration for any room. 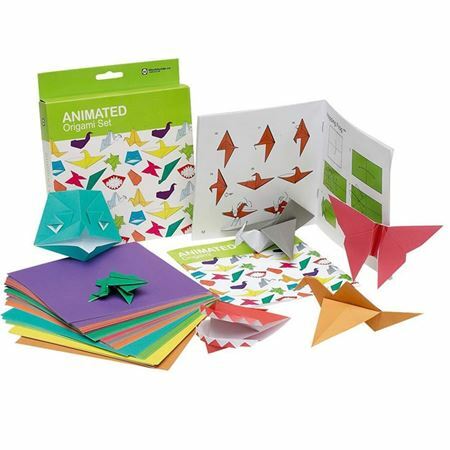 Animated Origami set with 100 sheets of paper and instructions for 10 designs. 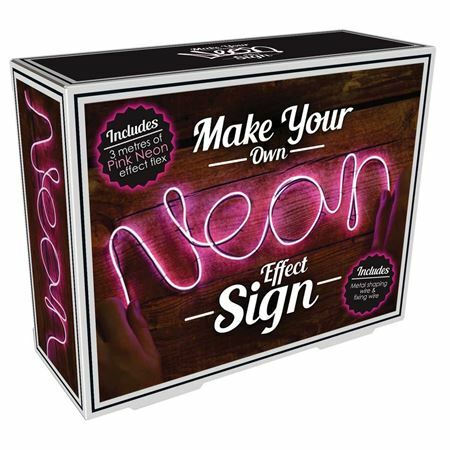 Kit to make you own name in Neon Lights! 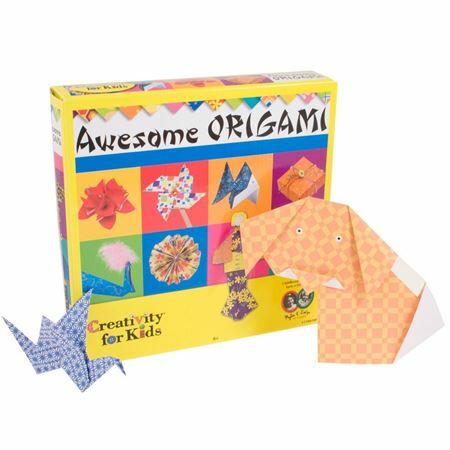 Learn how to make 24 origami projects and bring them to life with decorative craft materials. 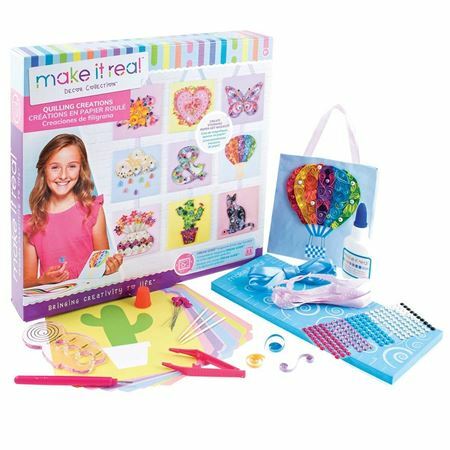 Learn the traditional art of quilling paper to create beautiful paper mosaics and turn them into stunning and colourful decorations.